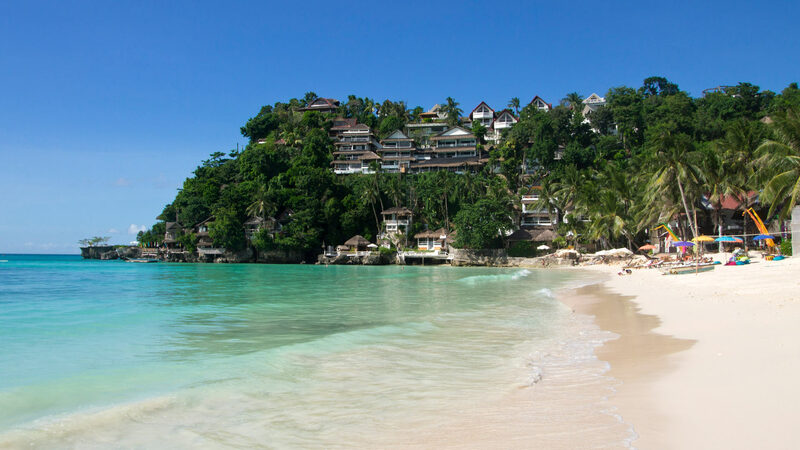 You’ve heard about Boracay (for sure!) 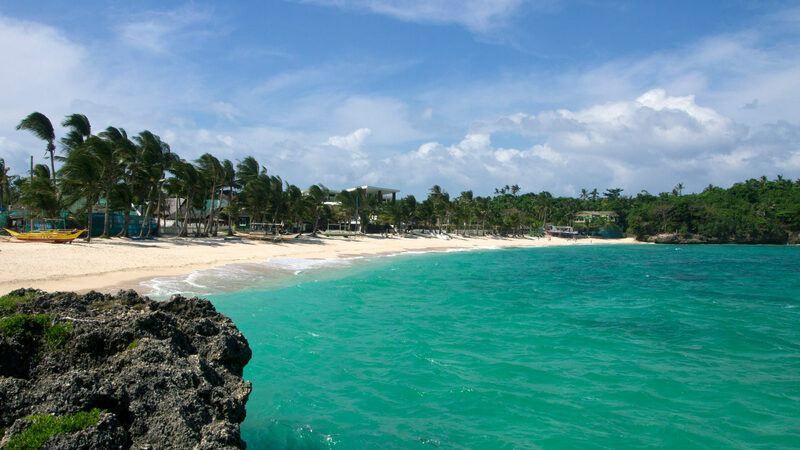 but if you’re one of those who use the term Boracay Island and White Beach interchangeably like they’re the same place, you should check out other spots on your next visit because the island offers more. A perfect place to relax is this small and secluded beach that’s only accessible during low tide. There are cottages where you can just spend the day dozing off, reading a book, or getting a tan with a spectacular view of crystal clear water and the peaceful sound of crashing waves as the background. This hidden spot is tucked between Puka and Diniwid, and is loved by snorkelers because of its beautiful marine life. The beach belongs to Balinghai Beach Resort so there’s an entrance fee of PHP500 per person (children of 8 years old and below are free) but it’s consumable as credit for the resort’s restaurant. Make your visit worth it by savoring a relaxing massage at Balinghai’s natural spa. Located on the further side of Bulabog Beach is this tranquil place. It’s probably one of the least popular beaches in the island which means you can commune with nature and enjoy the view without having to deal with other tourists who basically want the same thing. The deserted island feel of the place is definitely its charm. Puka Beach, which is named after Puka shells (there are plenty on the shore), is the second largest beach in Boracay Island. It’s only a 20-minute tricycle ride away from the center of Boracay so it’s a great alternative for the relatively crowded White Beach. If you want to have the place all to yourself and seek pure relaxation and tranquility, try going here early morning and just enjoy the fresh breeze. 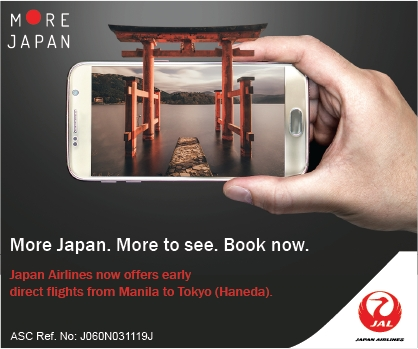 The peaceful environment will surely make the trip worthwhile. 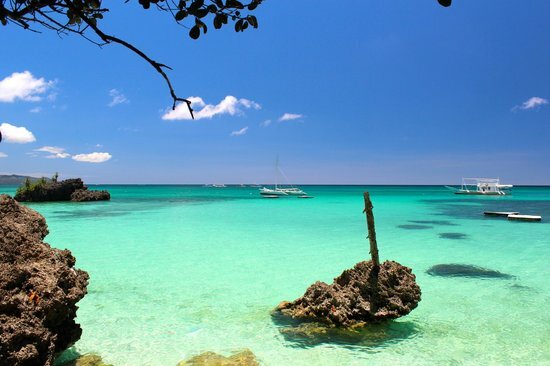 Aside from the pristine waters and its peaceful ambiance, this spot is also known as one of the diving sites in Boracay. There are a lot of fish and coral gardens just off the shore which is perfect for snorkeling. The Crocodile Island, a small island which looks like the head of a crocodile, is also just a stone’s throw away. A lot of divers of all levels go here for its beautiful underwater surprises. Just a short walk from Station 1 of White Beach is this small and secluded beach (it’s reached through a cliff-side trail). It basically has less of everything the famed White Beach has – food options, resorts, and of course, the noise – but the view especially during sunset is spectacular. Aside from the quiet seaside pleasures, there’s also a quirky restaurant/bar called Spider House that’s worth visiting. Feeling adventurous? 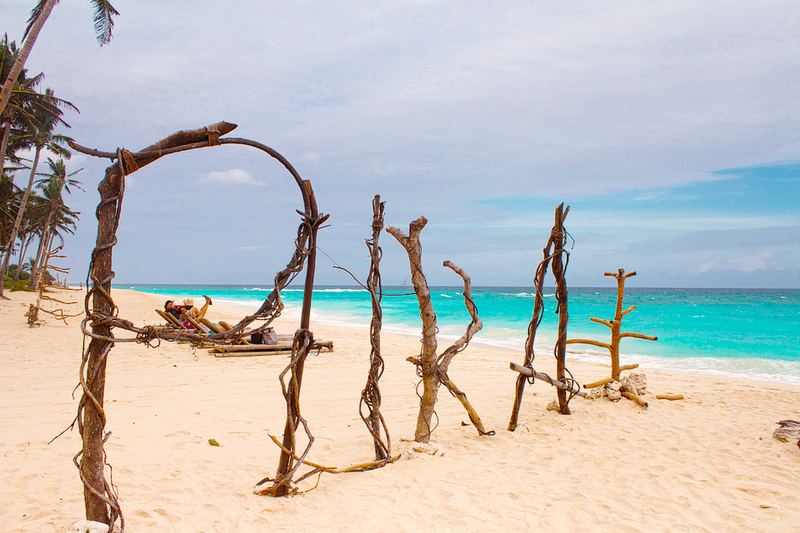 Head to this beach! It’s a gateway to two secret beaches and because there are relatively no commercial establishments (even beach vendors), the beach is very private. Just like the other beaches in the island, the sand is fine and the water is very clear. This part of the island is popular with kiteboarding and wind surfing enthusiasts (it’s best to visit mid to late October-April if you want to learn how to kiteboard). There are accommodations where you can stay and they’re all conveniently within 10 to 12-minute walk to D’ Mall where the restaurants, bars and small shopping stores are located.